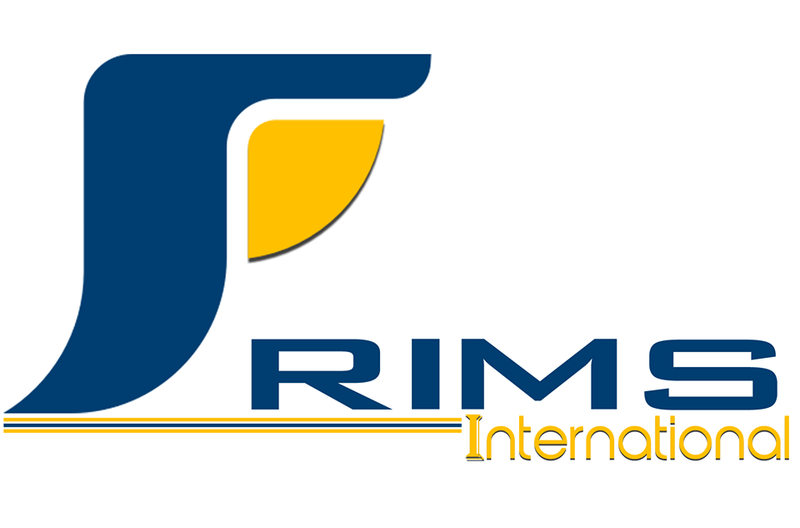 At RIMS , we believe in being a customer-centric and people-oriented service company dedicated to providing true customer satisfaction with personalized care. This not only helps us create long lasting partnerships, but also develop a level of satisfaction for our customer’s offshore and outsourcing needs. The essential ingredients of our business policy are based upon universally accepted ethics and moral values enabling us to offer real value, leading edge technology solutions with quality, enhanced efficiency and sustained credibility. With these values as our guiding principles, we work hard to provide comprehensive turnkey solutions that make businesses more customer-centric and available 24x7. The same principles, combined with our organic business development model, help us deliver affordable business and technology solutions for our customer’s Business Process Outsourcing (BPO) need. RIMS International is looking talented Call Center Agents in night shifts for its International Campaigns(Telecom Products). Candidates should possess excellent communication skills in English. Enthusiastic and Energetic candidates are encourage to apply.